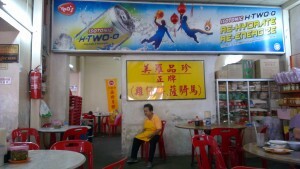 If you ever stop by and passed by Bidor, don’t miss the Wan Tan Mee there. The shop is situated at the main highway located on your left if you are heading towards Setiawan, a corner shop which the opposite stall sells fruits. What’s so great about Bidor’s Wan Tan Mee is its springy noodles. You can’t really find the noodles texture anywhere in KL and you always have the option to choose the normal wan tan mee sidelines (which is char siew) or various options. 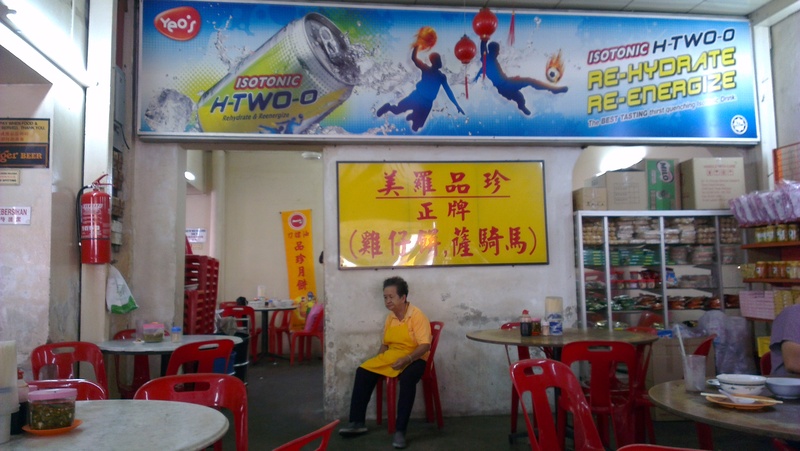 Tucked in the shops along a housing area at Taman Berkeley, Klang you’ll find a humble shop for a family business serving pan mee and yee mee. 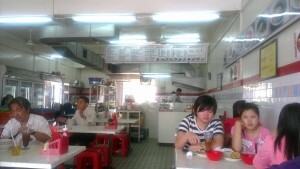 An almost similar concept to Jojo and Face to Face Noodles store, Restaurant Mee Hun Ge only serves a few types of Pan mee style of cooking. Its main competitor just situated a few doors down is the Restaurant Fatty Mee Hun Ge that if you notice, has more customers. While I have not visited Fatty Mee Hun Ge before, I prefer visiting outlets which are underdogs because sometimes, just sometimes you will be pleasantly surprised with what they can offer. You are currently browsing the Yummy Corner weblog archives for October, 2012.